trustworthy. 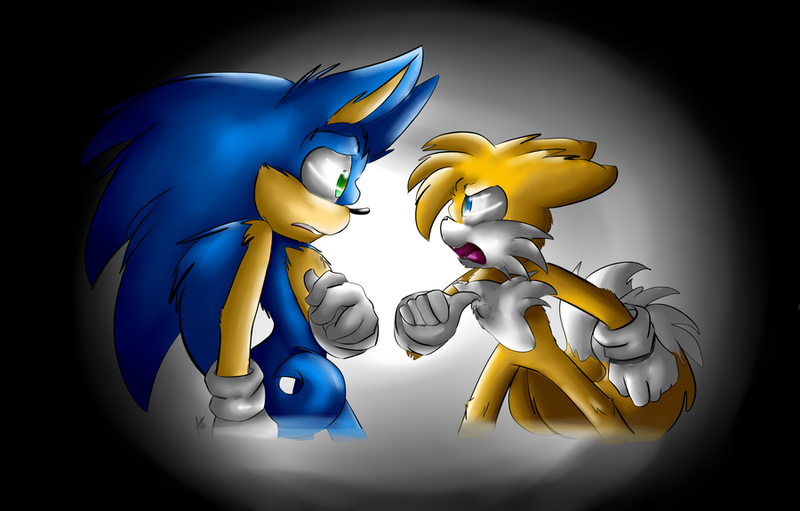 Well this pic is based off a cutscene in Sonic Остаться в живых World Wow being trusted less than eggman. 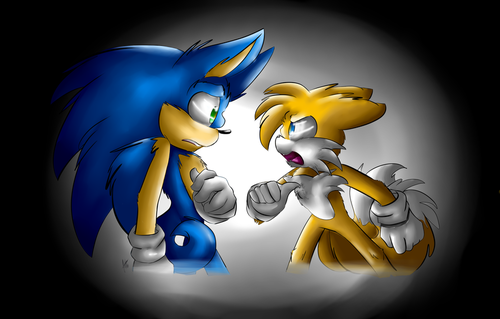 HD Wallpaper and background images in the Miles "Tails" Prower club tagged: tails sonic.